The Senior Pastor at Redeemer Covenant Church is Rev. Ben Pease. 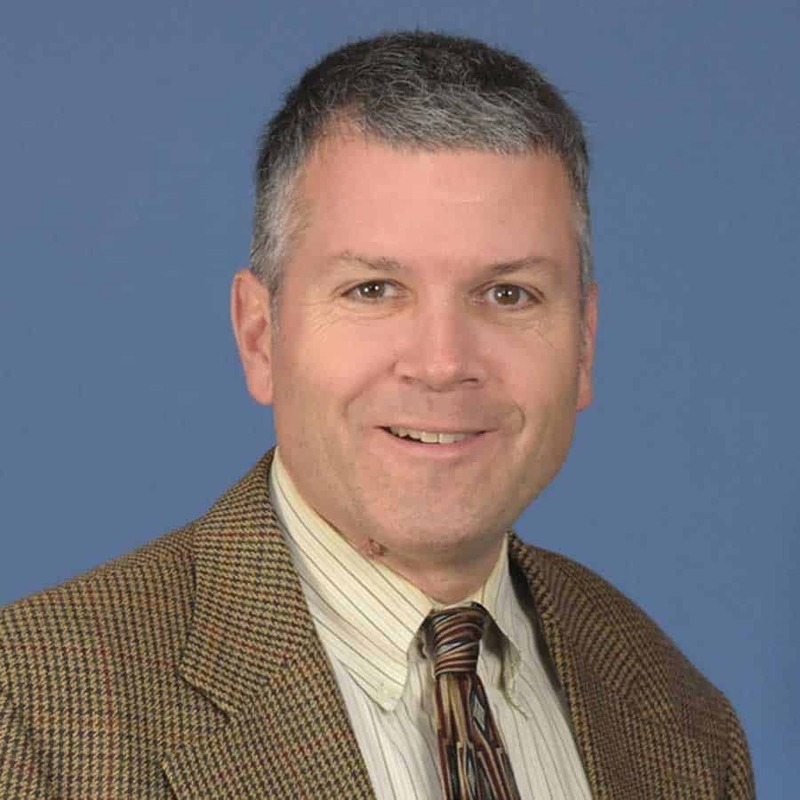 With a Covenant background, he has served churches in Springfield, MA, and New Brighton, MN. Ben loves preaching the Word of God, leading and equipping teams, and teaching centered on growth in Jesus Christ. He is excited about the opportunity to lead and serve at Redeemer and about God’s next steps for the congregation and in each of our individual lives. Ben and his wife, Christi, have three children. Rev. Seth Lindberg joined us as Associate Pastor of Worship & Outreach in June 2009. He holds a B.S. Degree in Elementary Education from Bethel University and a Master of Arts in Christian Education from North Park Theological Seminary. In addition, he has several years of experience as a worship leader, having served churches in Illinois, Colorado and California. In his role as worship leader, he enjoys creating an atmosphere that allows people to connect with God through music. As our pastor of outreach, Seth loves helping people take their faith beyond knowledge of God and into an active experience of following his lead. 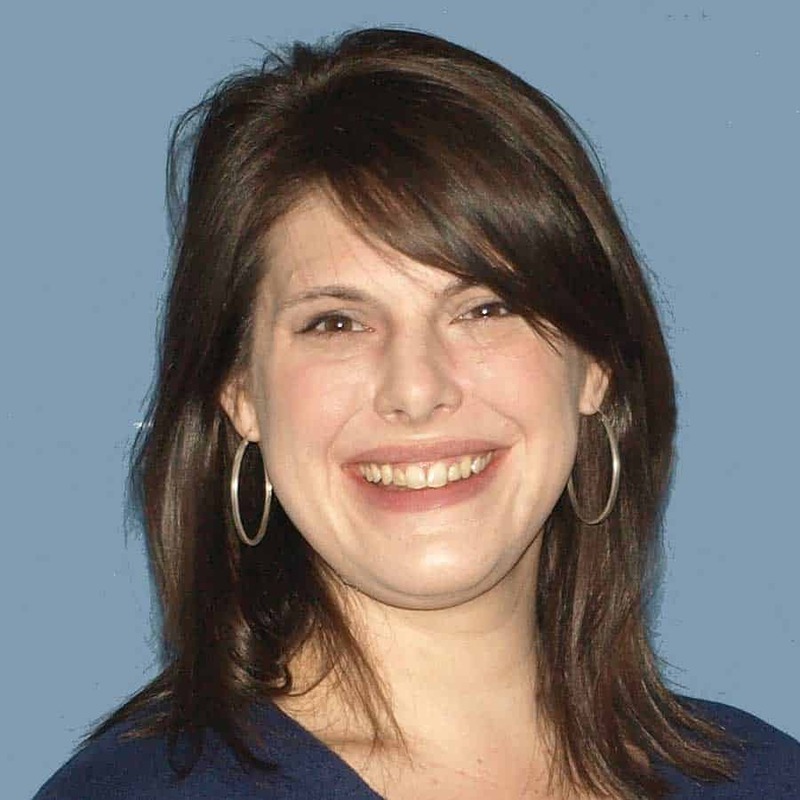 Amy Long is our Director of Children, Youth & Family Ministry, having joined Redeemer’s staff in January 2011. Amy earned her B.A. in Christian Education and Biblical and Theological Studies and her Master’s Degree in Christian Spiritual Formation from Wheaton College. Amy has served churches in Chicago and Minneapolis and comes to Redeemer with several years of experience working with children and families in a range of cross-cultural settings, including both churches and nonprofits. Amy is passionate about finding creative ways to help children and young people encounter Jesus and respond to his call to join the Kingdom of God. Mitch Eifert is our Youth Coordinator, as of March 2018. He is a Minnesota native, grandson of a Lutheran pastor, and graduate of North Central University with a degree in Pastoral Ministry. Mitch has over 10 years of experience working with youth. 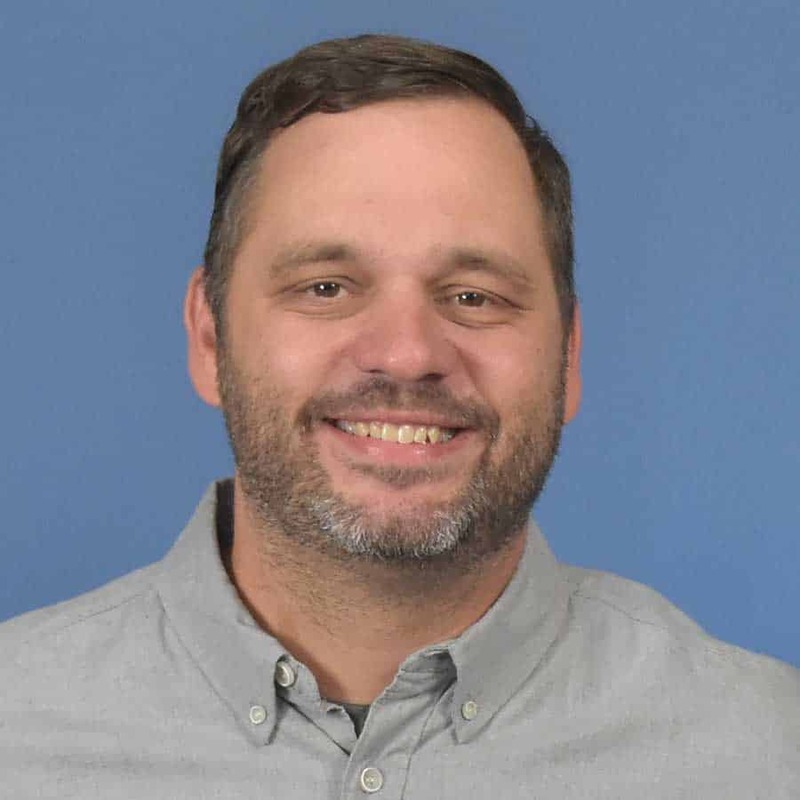 He provides biblical leadership and discipleship to our middle and high school students (grades 6-12) and their families, and aims to shape a community that models and shares the love of Christ. Mitch loves playing guitar, drums and piano. He and his wife have two daughters. Nathan Bird is the director of Redeemer’s choir and has served in two separate stints—2007-2008 and again from September 2015 to the present. 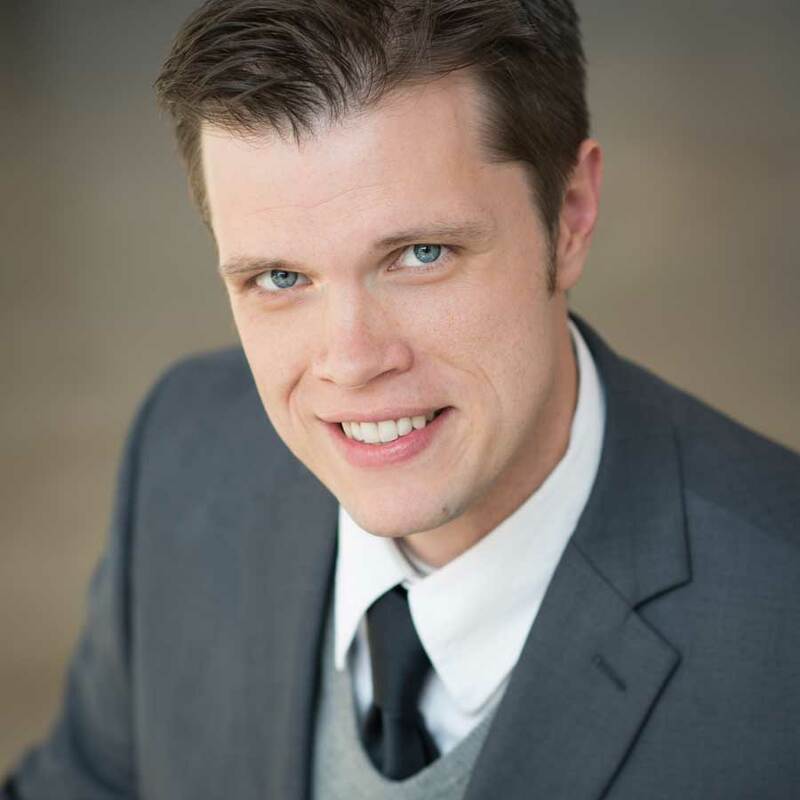 Nathan holds a masters in voice performance from Denver University and has built a business in music. His music work includes concert production, voice teaching, and performances around the world. He is passionate about helping individuals and organizations thrive by realizing unmet potential. Nathan currently resides in Minneapolis with his wife and four children.